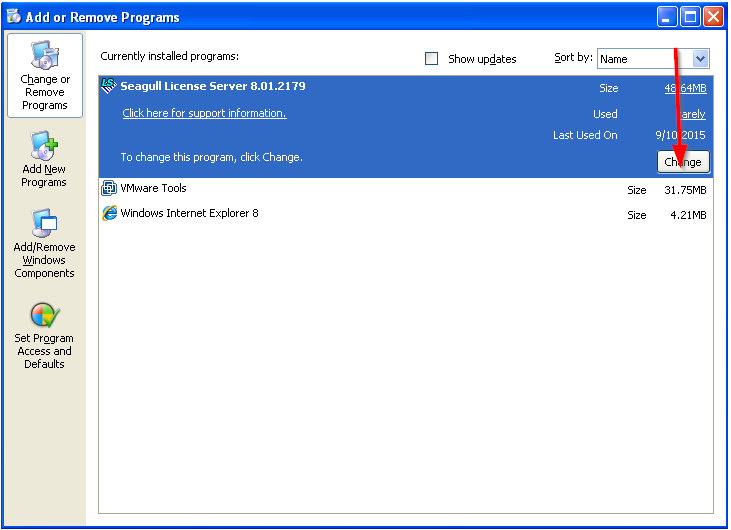 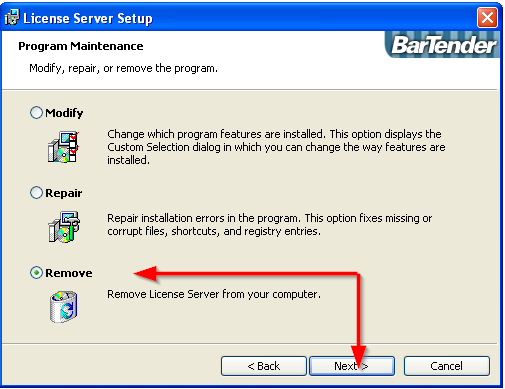 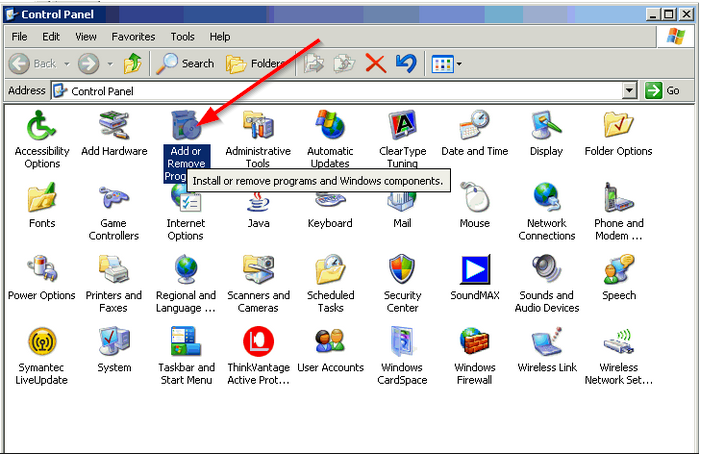 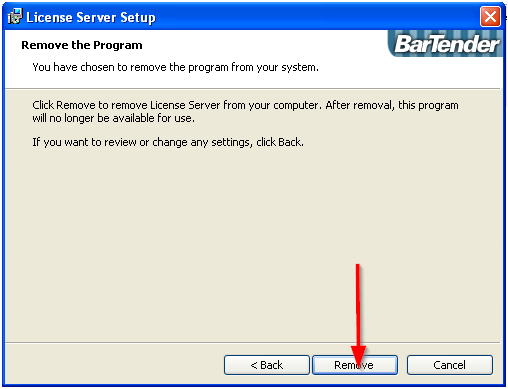 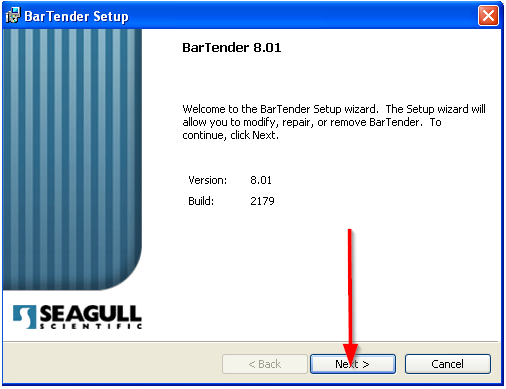 If upgrading from v8.X or older then you need to uninstall BarTender and/ or the Seagull License Server before installing the new version. 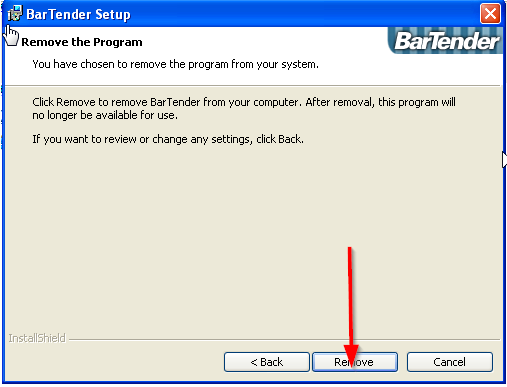 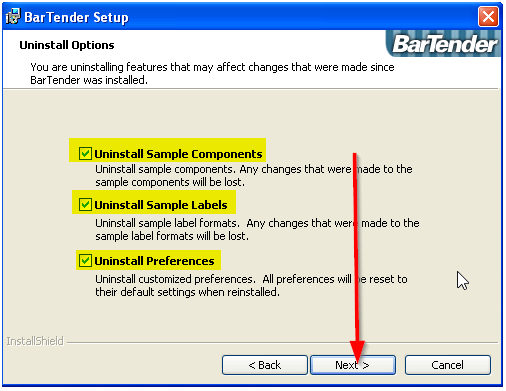 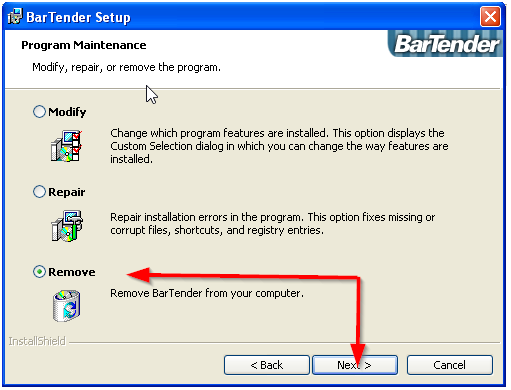 Please review Overview of Upgrading BarTender for steps on how to perform an upgrade. 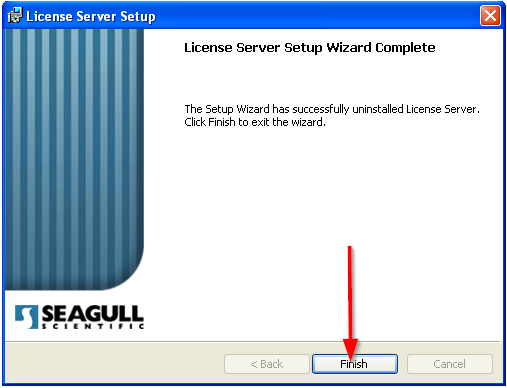 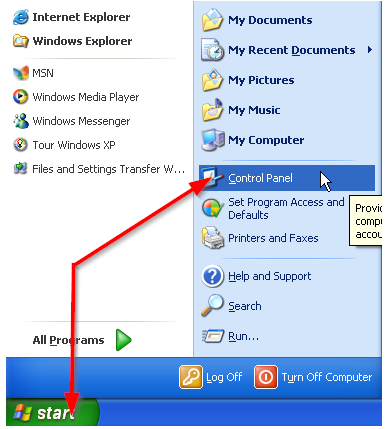 Select BarTender and click "Change"
Select Seagull License Server and click "Change"
Click Finish to complete the uninstall.